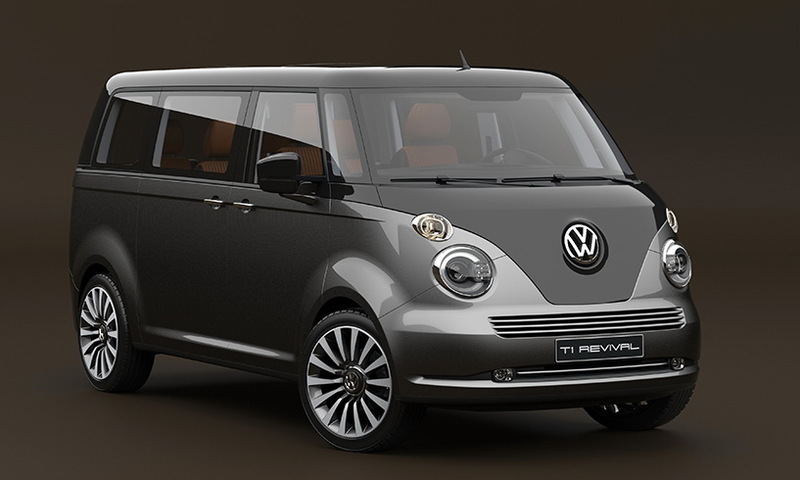 Nearly half a century it pass, there’s still plenty of love for a more classic version than their latest T6. A white bread shape with their wheels still has a lot more attention because of strong character, no matter how old are you seems to be loving with the old one. 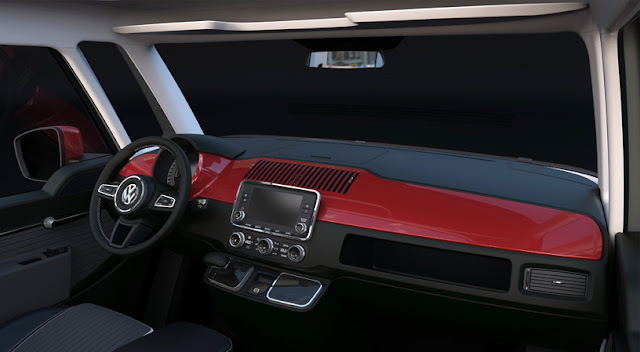 Like a David Obendorfer, an industrial design graduate from the MOME Moholy-Nagy University of Art and Design of Budapest, wrote a study in his leisure time between his work in designing yachts for Officina Italiana Design. 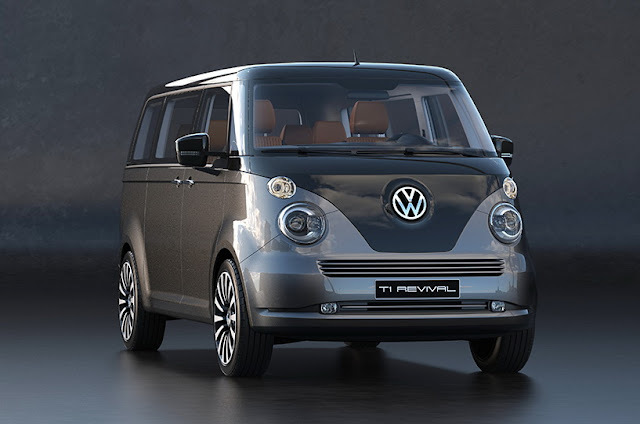 The first generation of VW bus generally known as the T1 is not just a commercial vehicles it's a culture were became synonymous with the hippie culture of the 1960s. 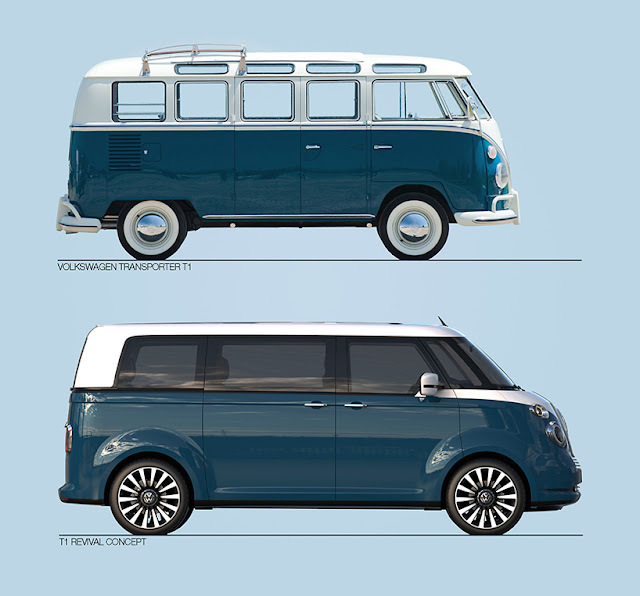 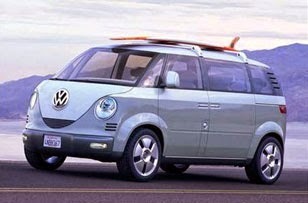 That why Obendorfer lift the VW T1 revival concept for this time. 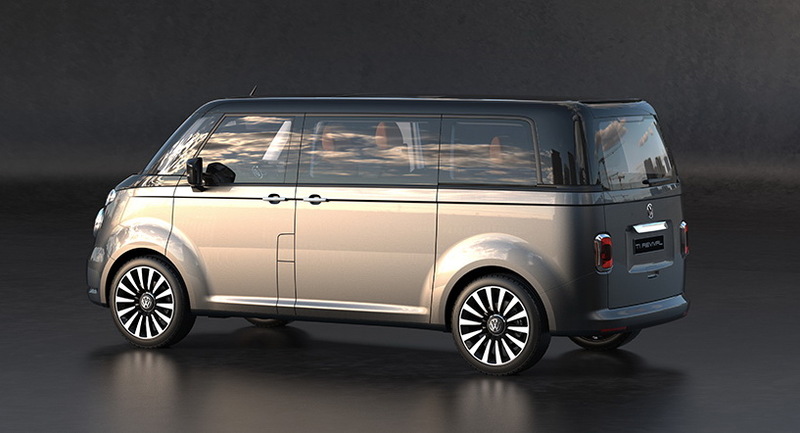 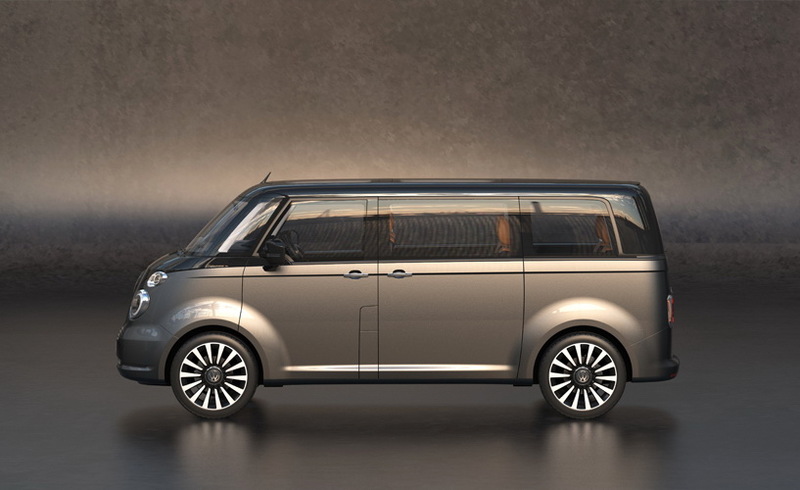 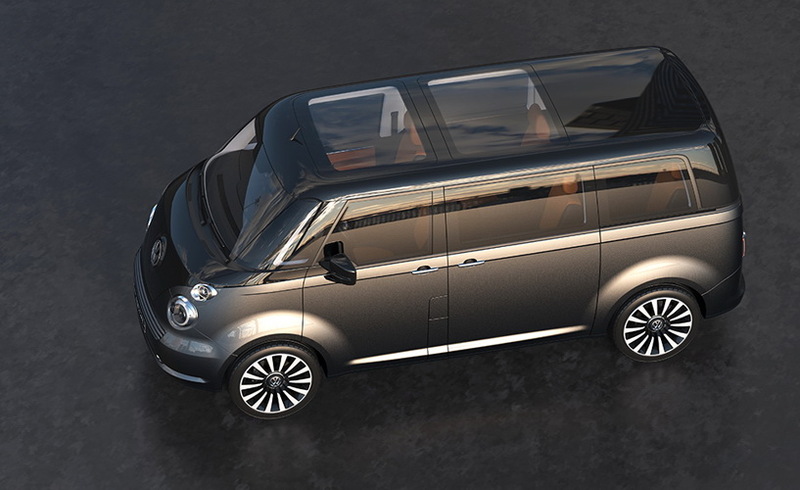 Interestingly, the idea of Obendorfer is quite reasonable to be realized, with a slightly longer wheelbase and designed on the current VW Transporter T6 platform. 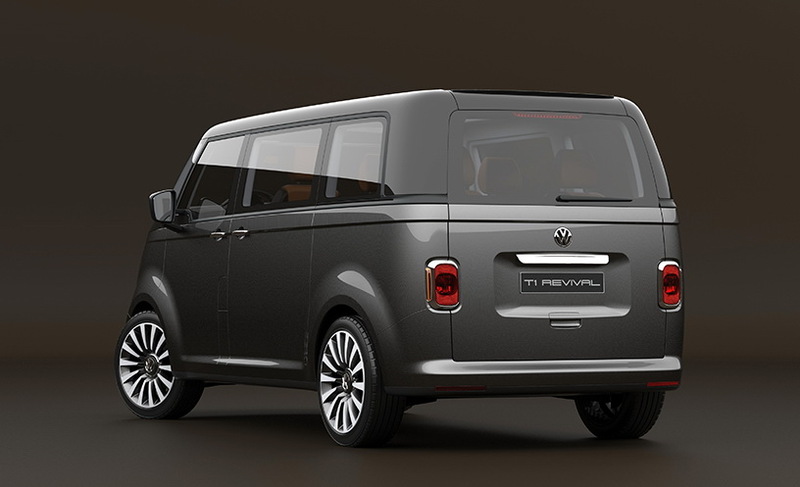 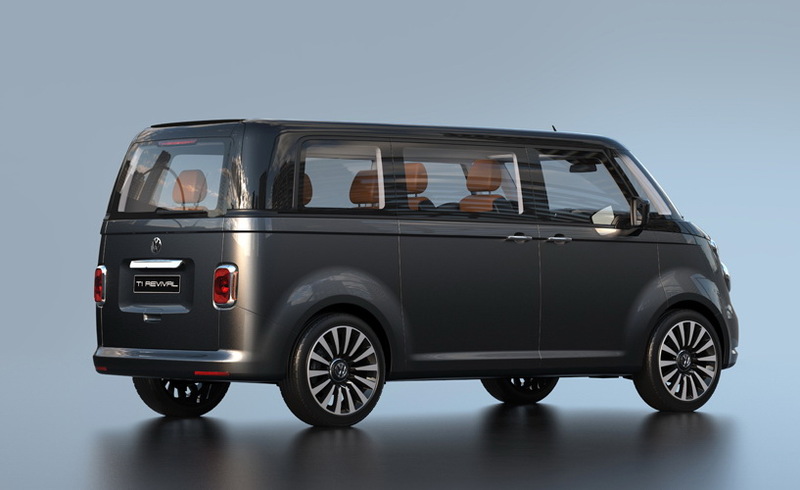 He tried to catch the soul of the original model not aim at mimicking or modernize the T1 forms of over 65 years ago and tried to build a newly unique personality with same ways, play on curved surfaces, rounded corners, circular headlights, chrome details and bicolor car paint. Also the interior it still has the old T1 taste, looks on the dash are still has a single circular odometer, a grill pan on top with modernize shape also the layout and design of the seats give a retro touch to the passenger cabin. A touch of chrome on the door handles and the sweetener at all the lights made it look beautiful.